Dressed in red, white, and blue and carrying an unbreakable shield, Captain America always fights for truth, justice, and the American way. 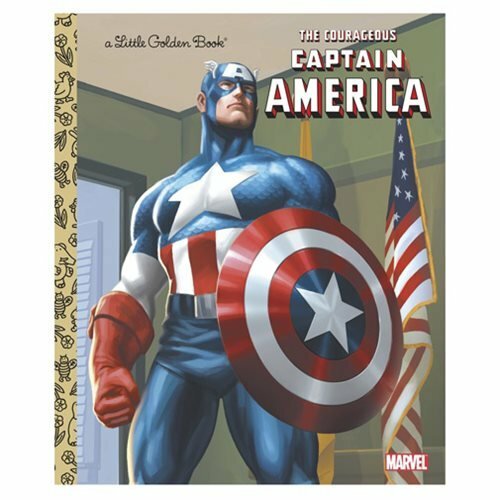 Boys and girls can leap into the action with this amazing hero in the Marvel The Courageous Captain America Little Golden Book! The 24 page book measures 7 9/10-inches tall x 6 7/10-inches wide. Ages 2-5.